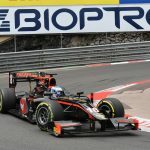 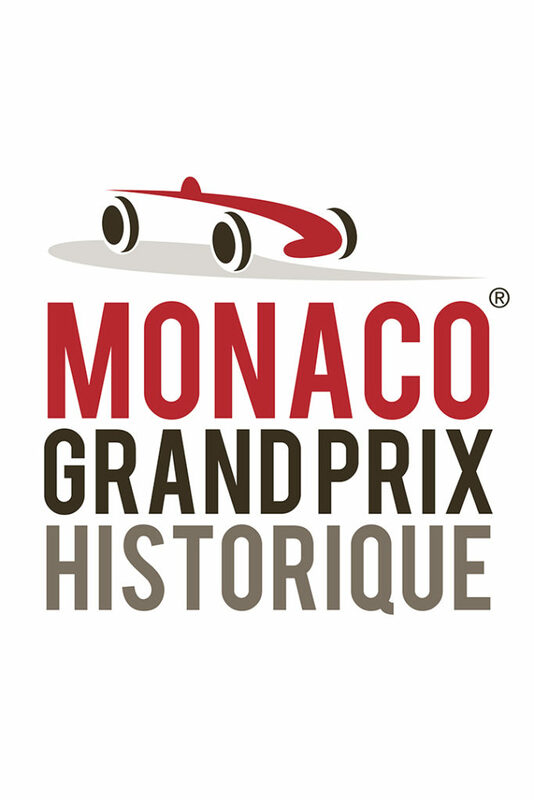 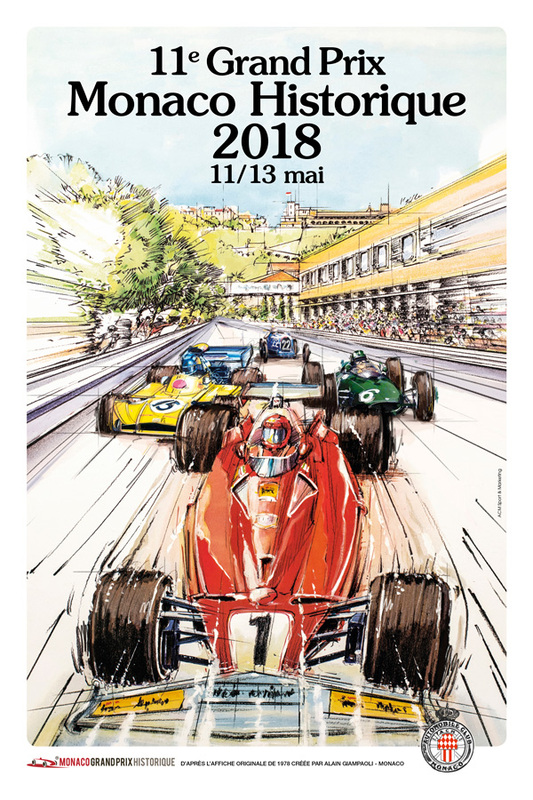 Felipe Massa : "A bigger challenge this year"
Pascal Wehrlein : "Racing in Monaco is always special "
Jenson Button : "Great to be back"
Daniil Kvyat : "The track is unique"
The 75th edition of the Grand Prix Automobile de Monaco will be held from Thursday 25th to Sunday 28th May 2017. 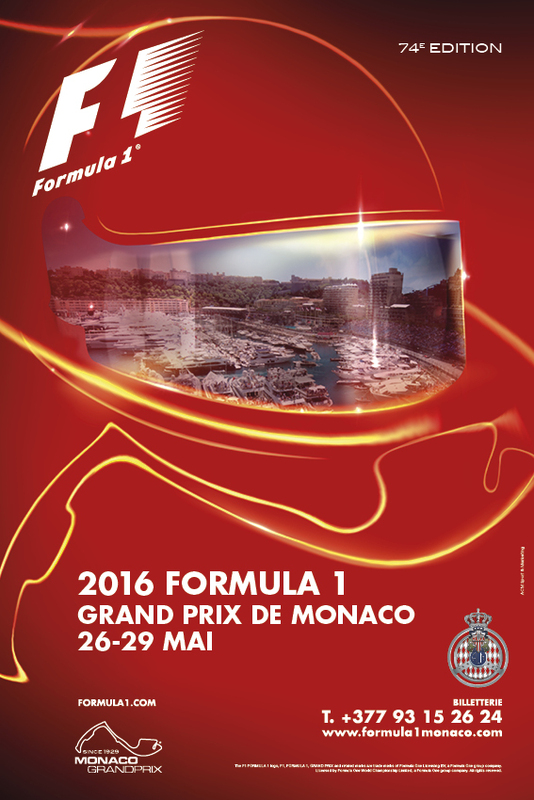 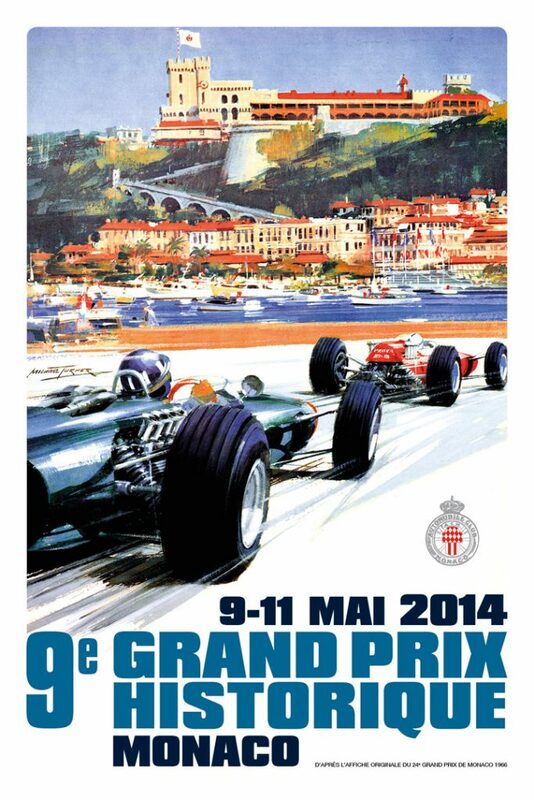 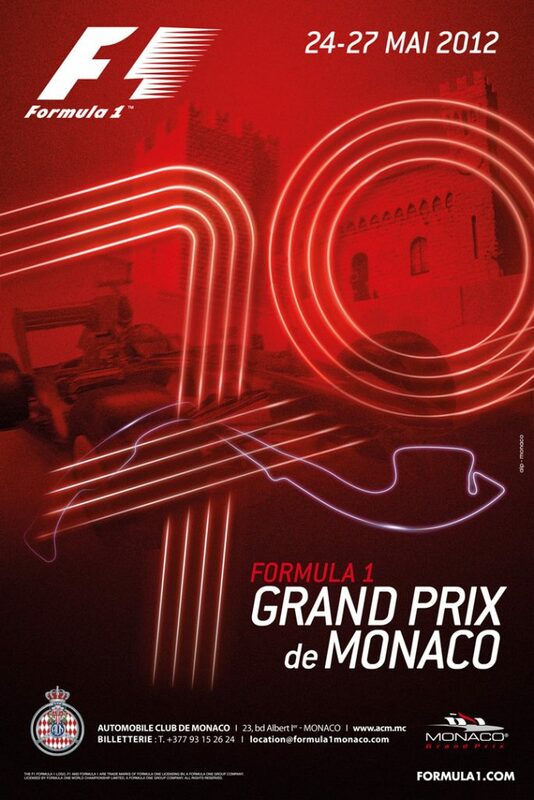 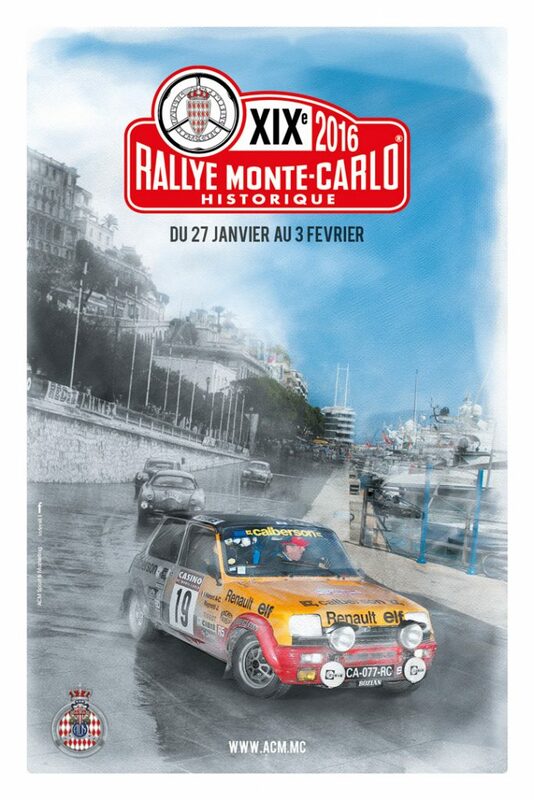 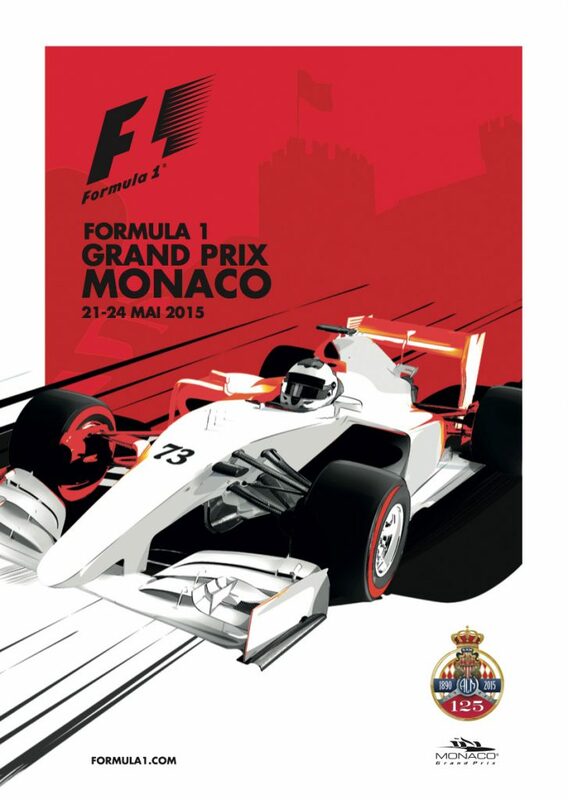 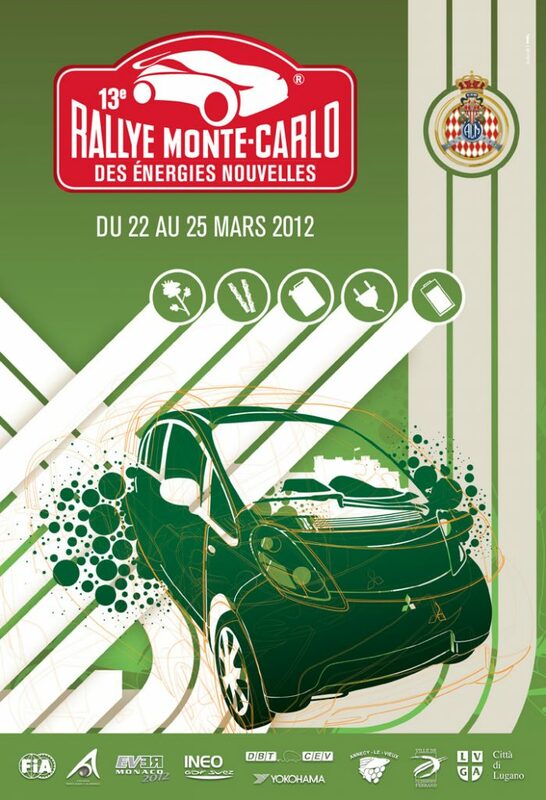 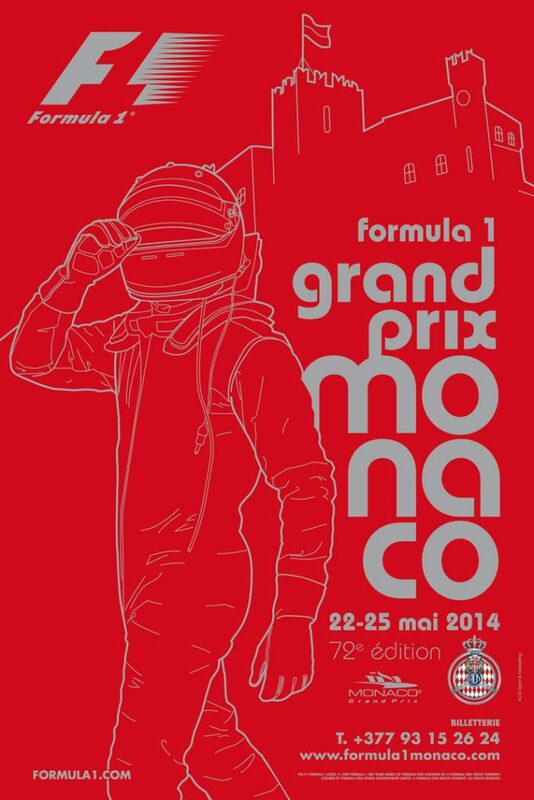 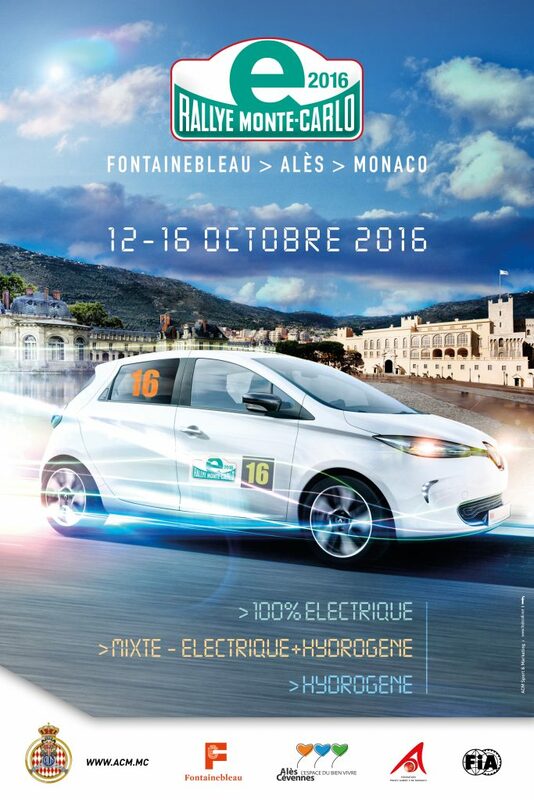 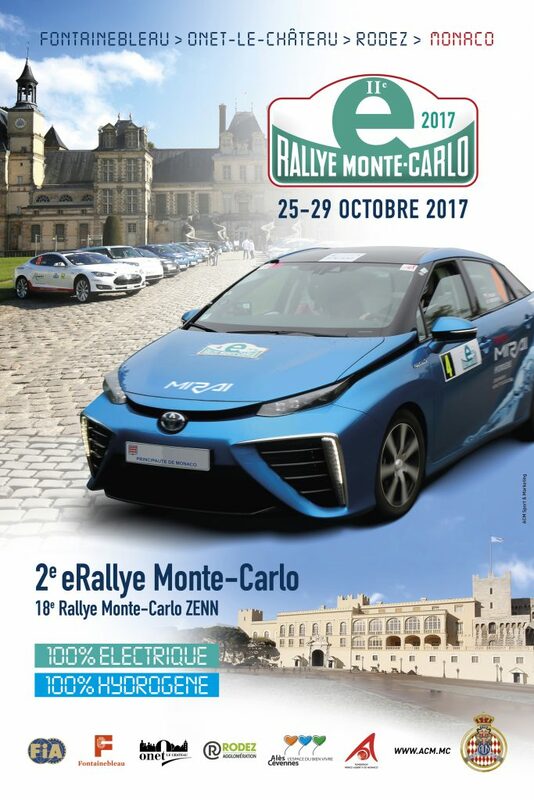 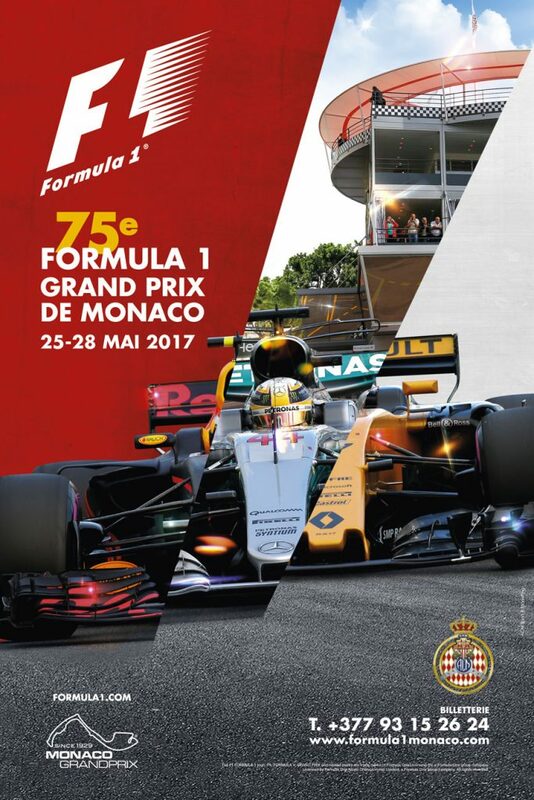 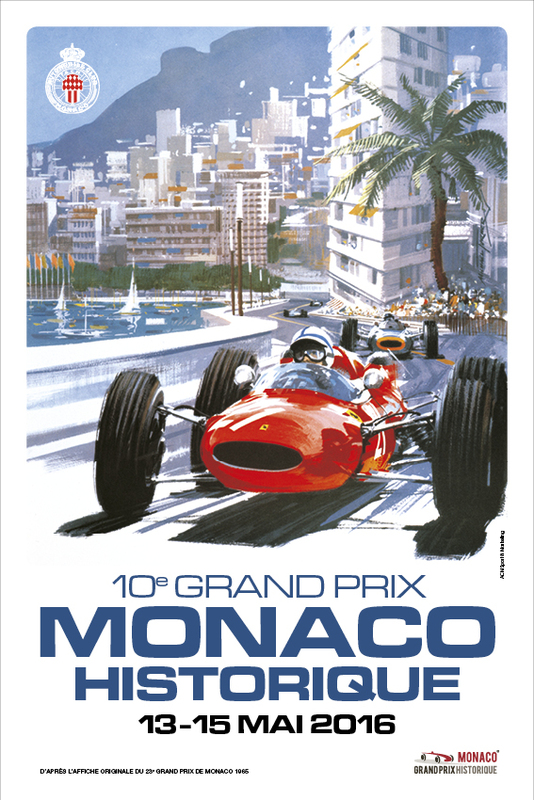 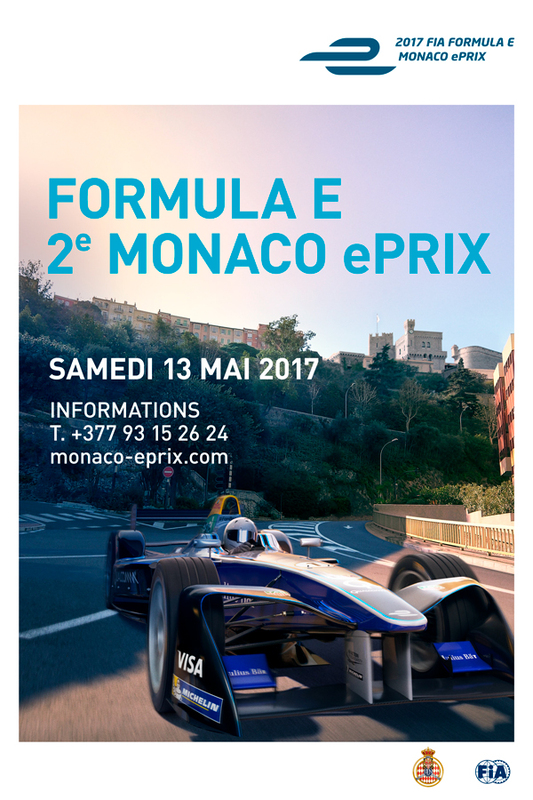 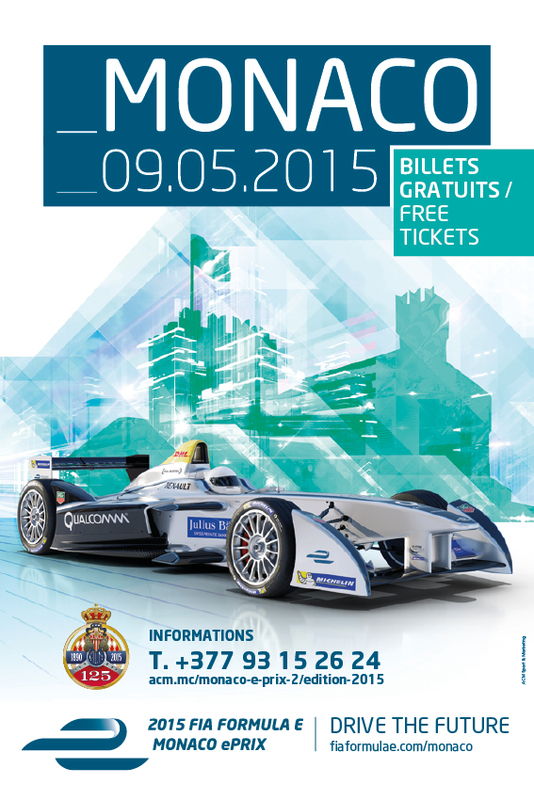 Organized during the Ascension week-end, the legendary Monegasque event will host the 6th round of the 2017 FIA Formula 1 World Championship. 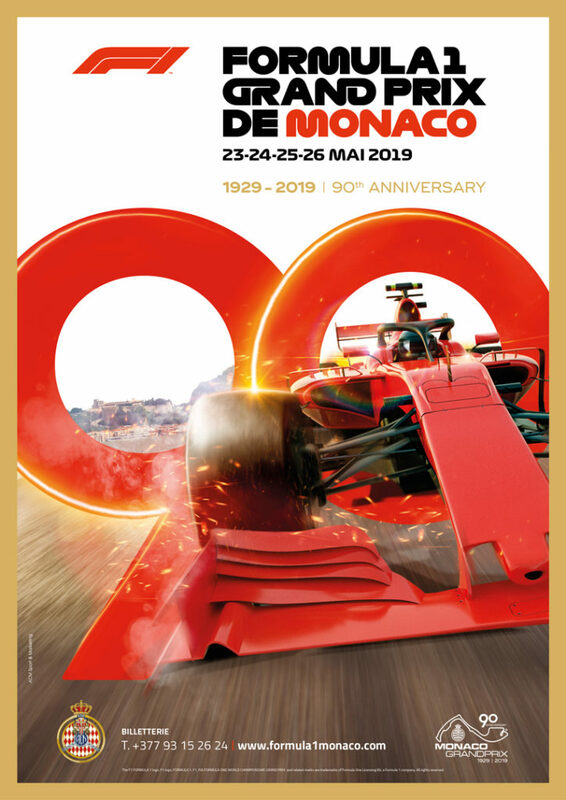 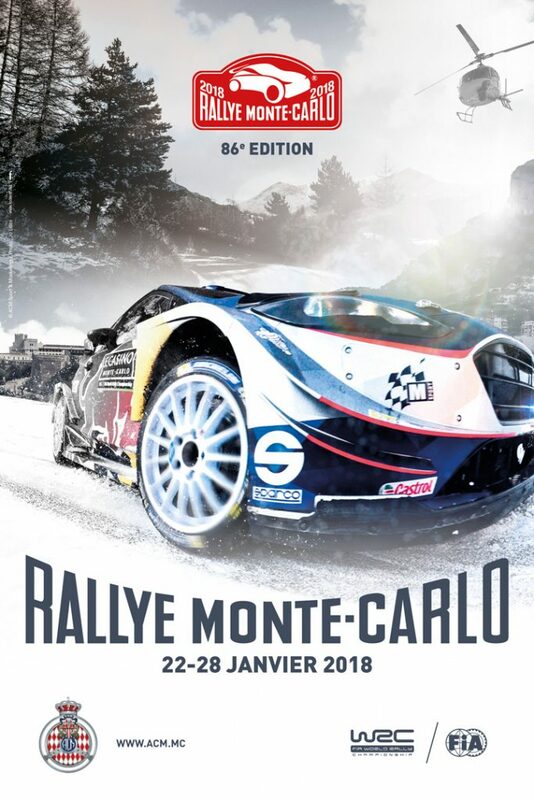 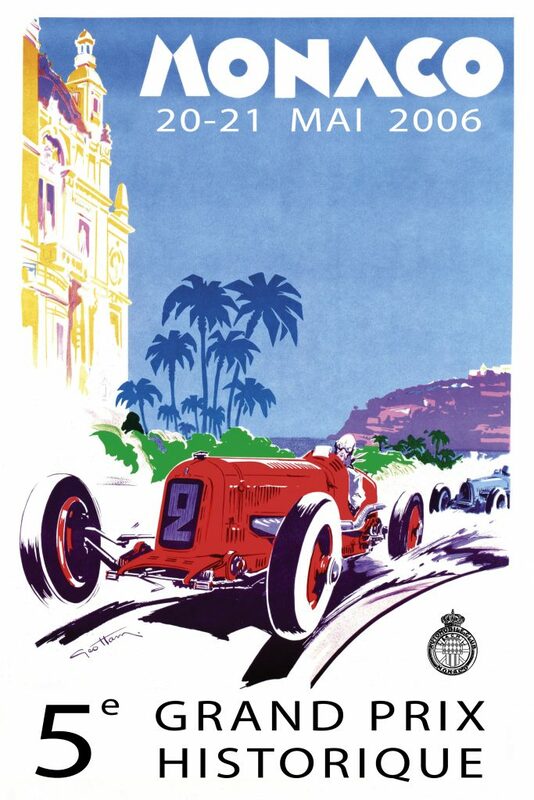 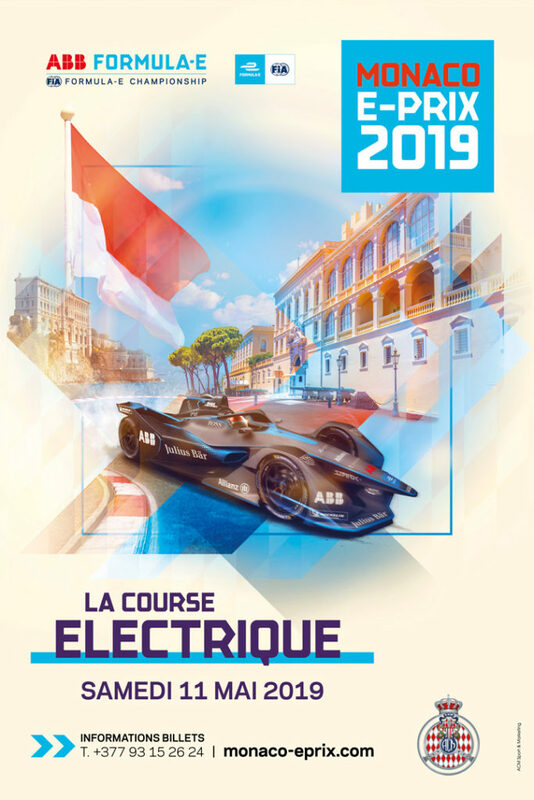 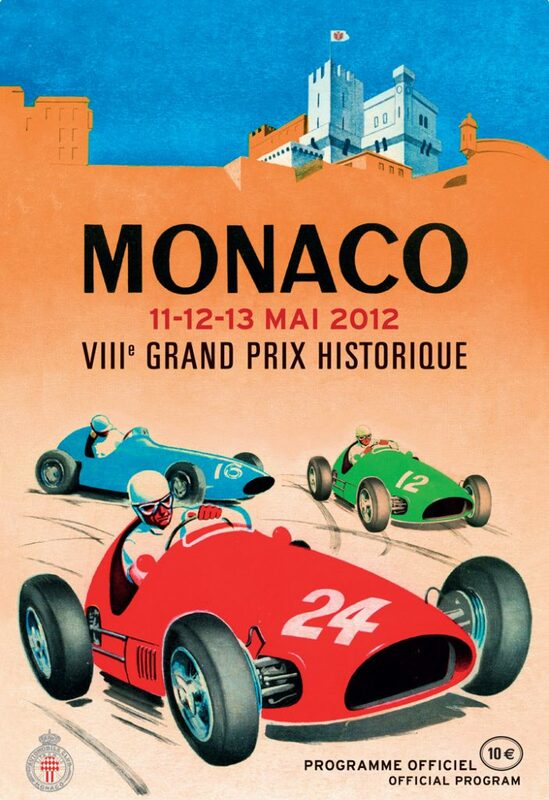 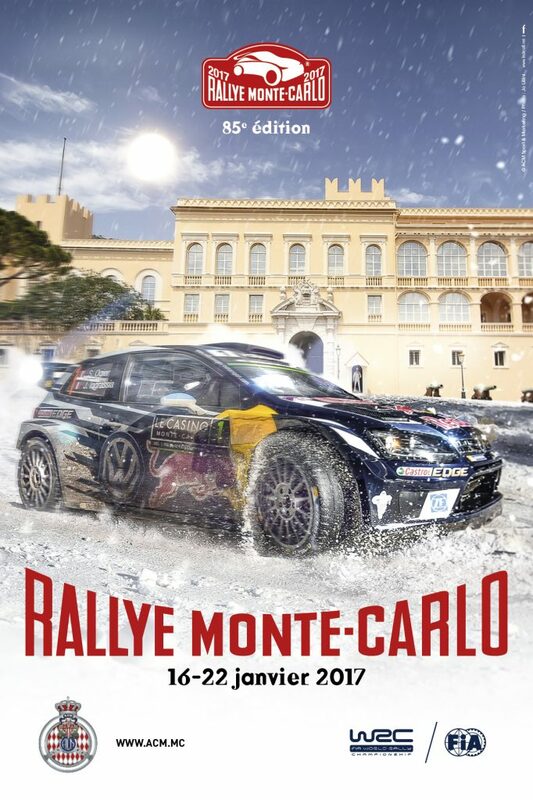 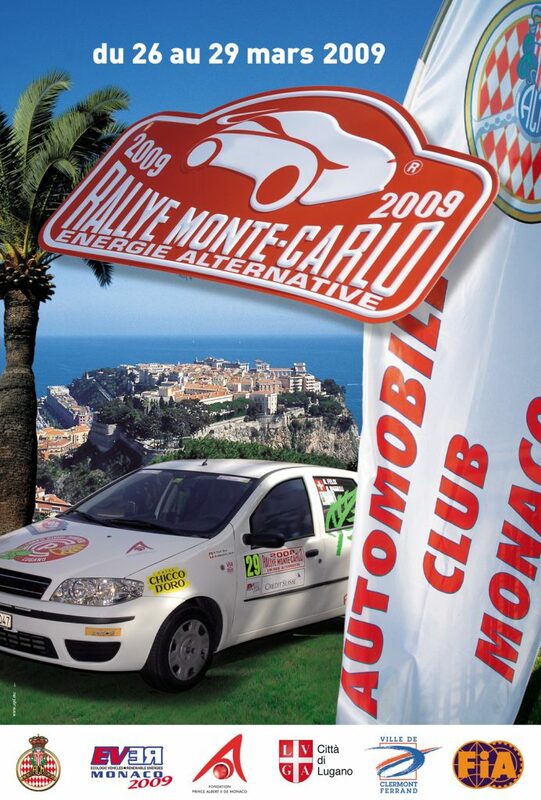 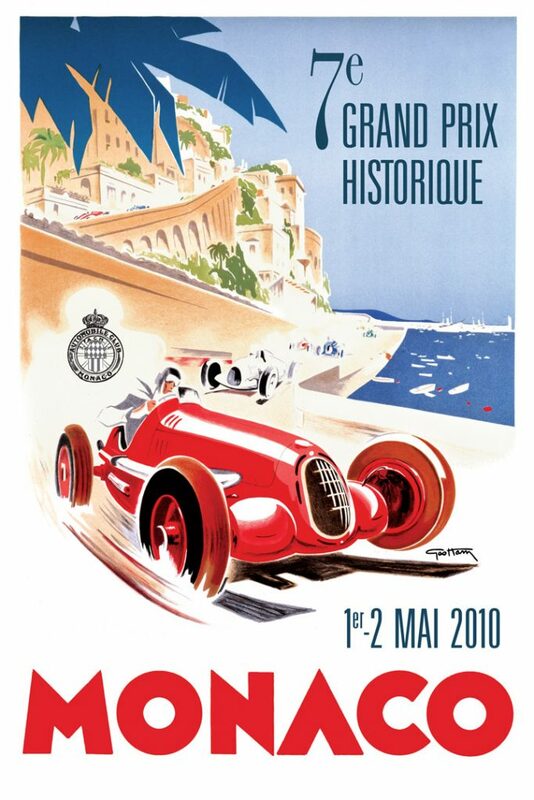  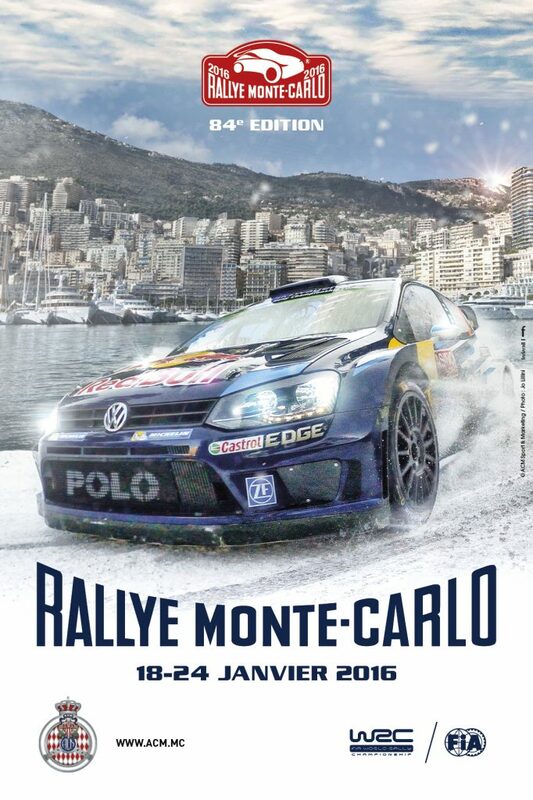 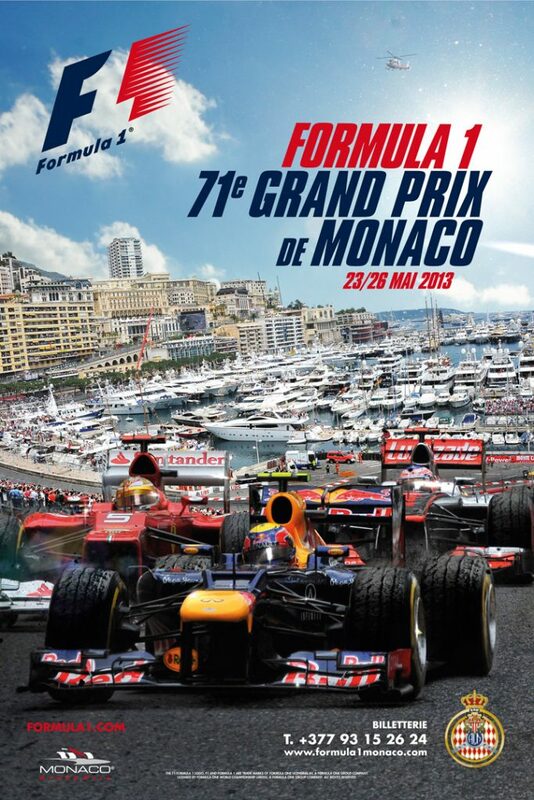 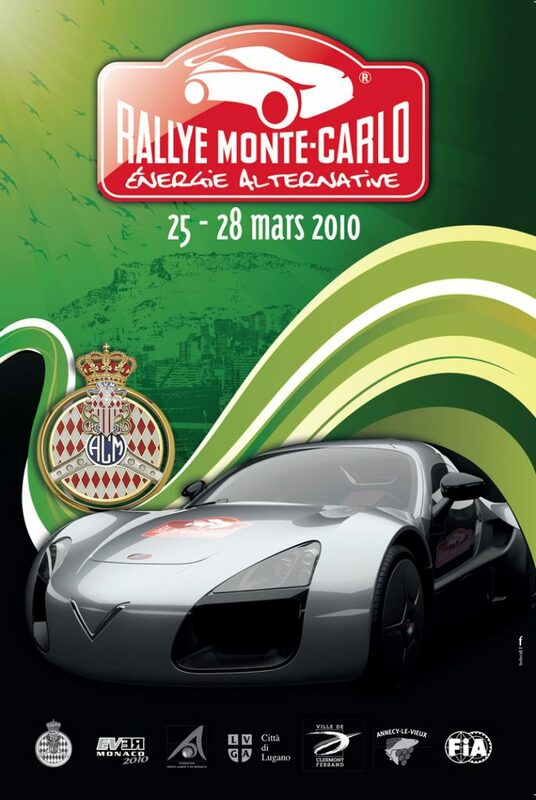 Real jewel of the FIA Formula 1 World Championship, the Grand Prix Automobile de Monaco push every season the best drivers of the world beyond their limits. 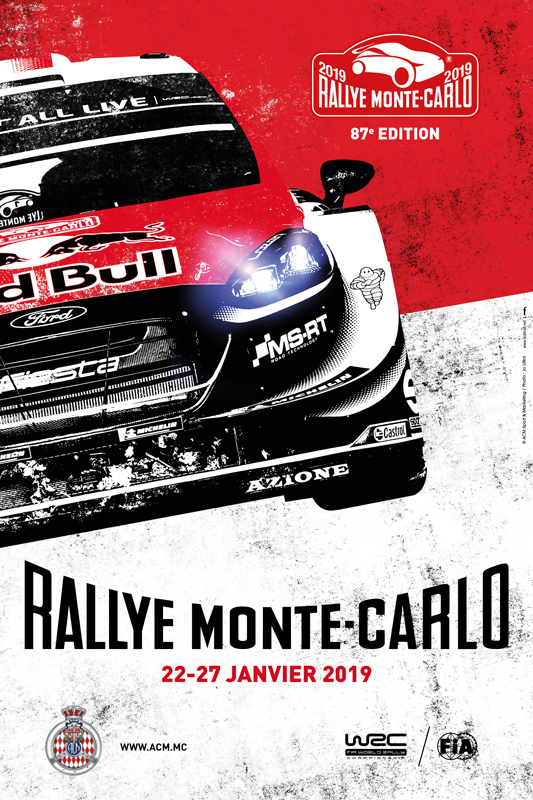 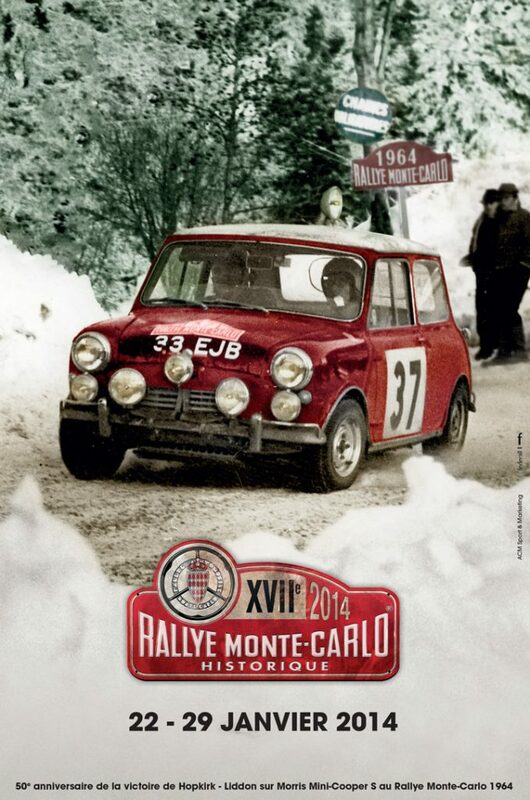 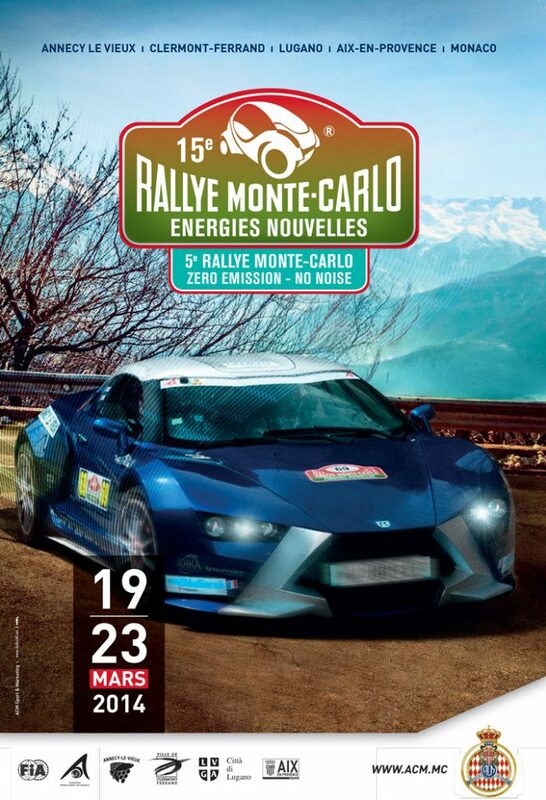 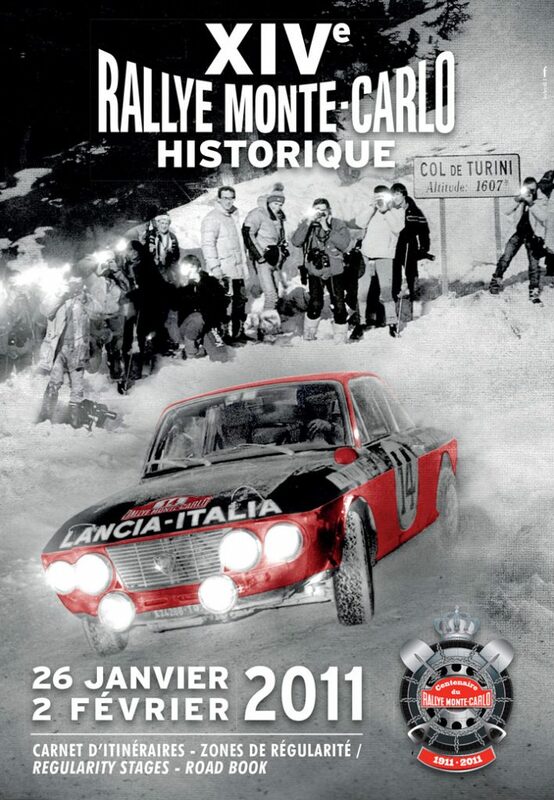 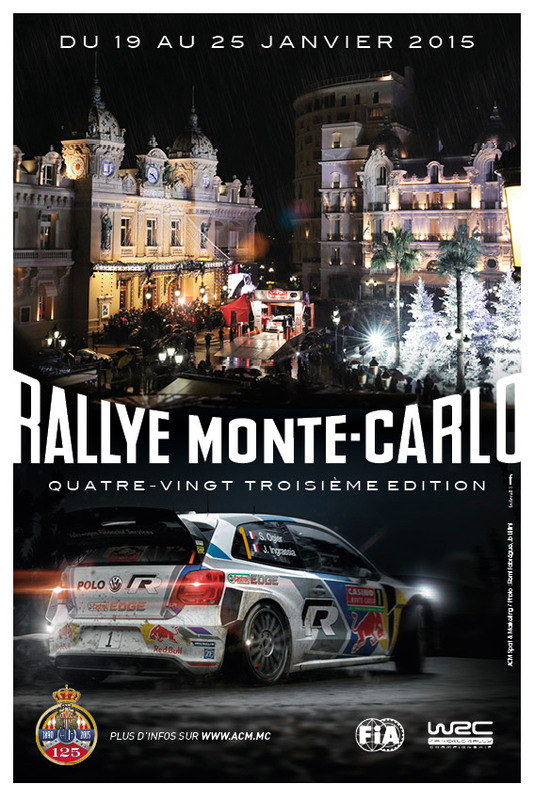 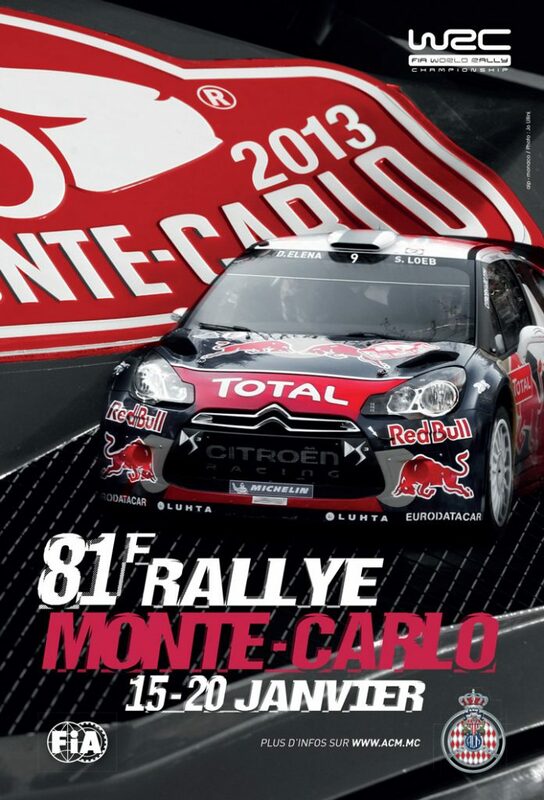 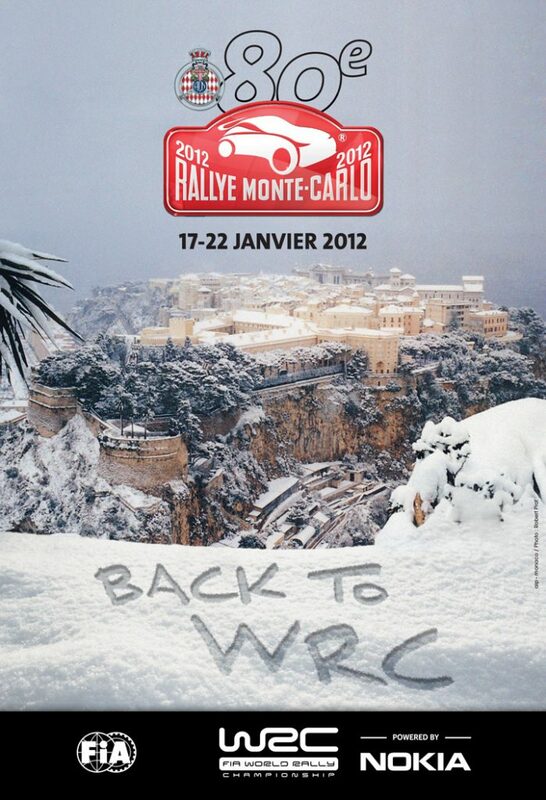 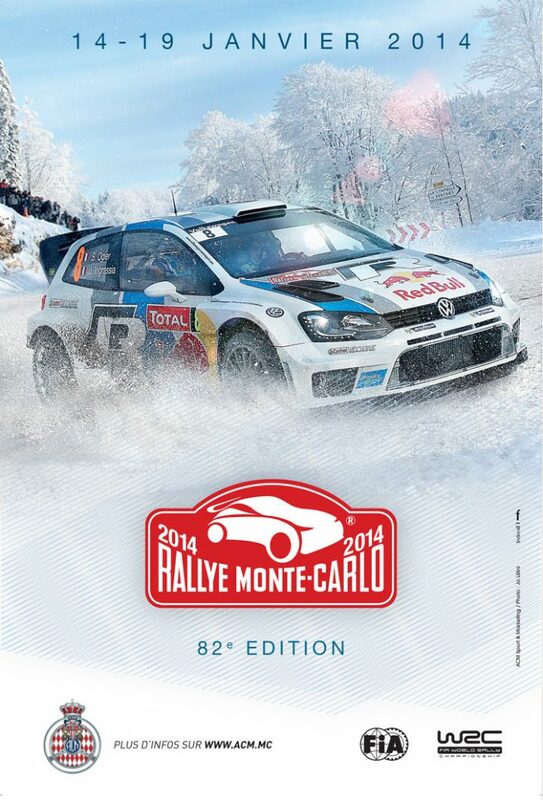 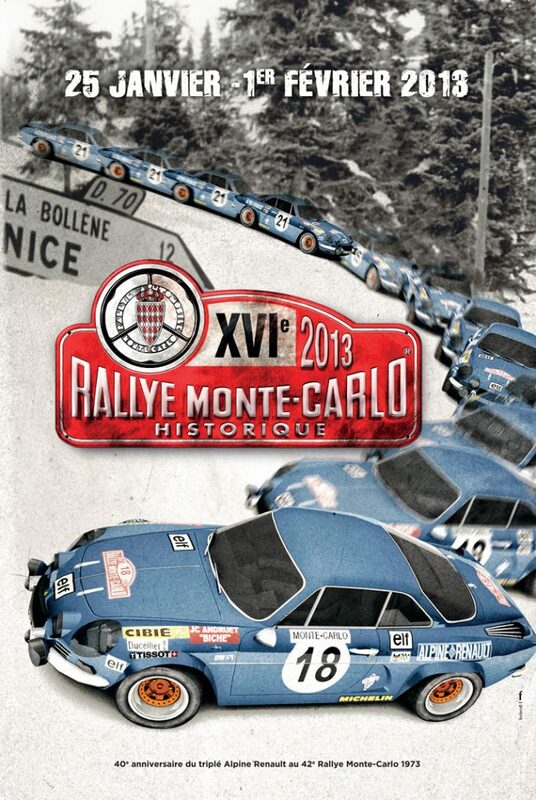 Pitiless for both men and cars remains the favourite meeting of all fan of motorsport. 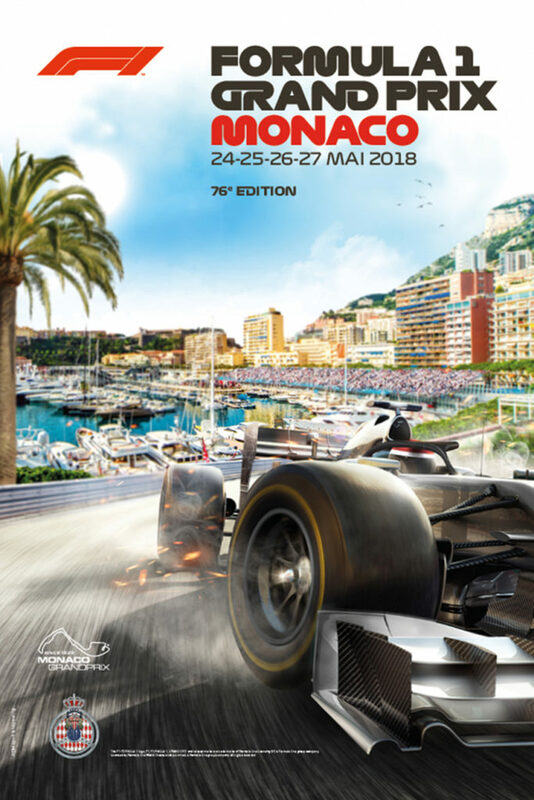 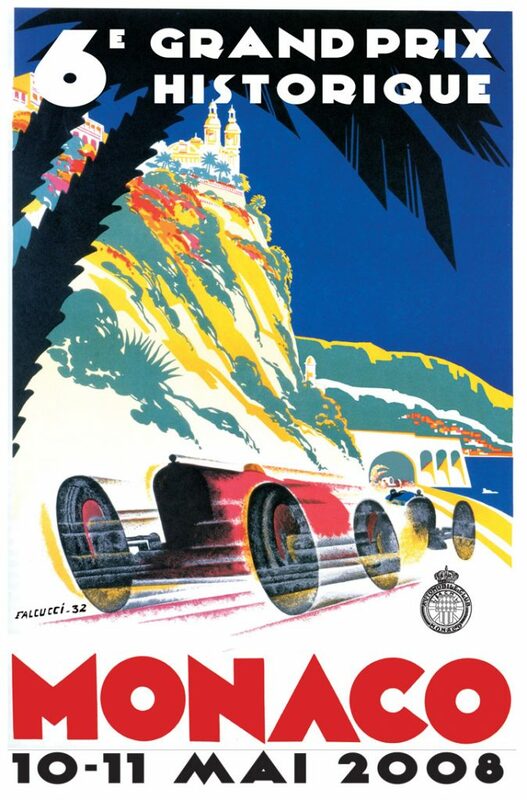 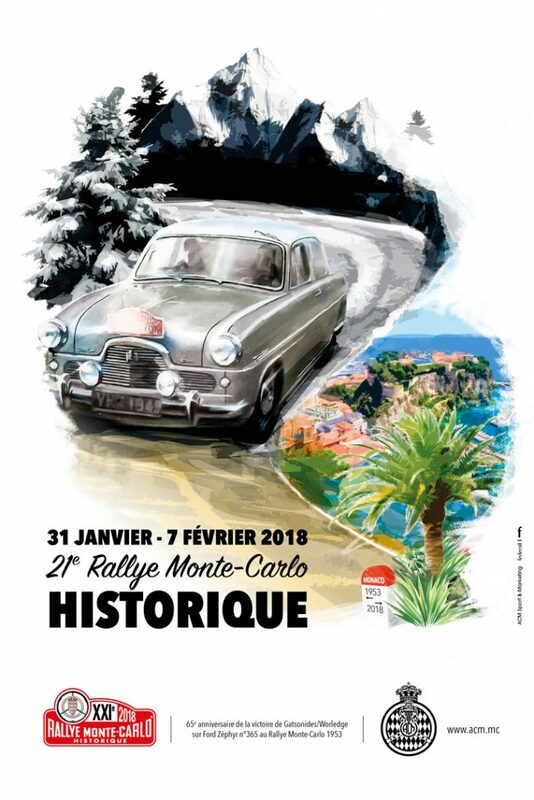 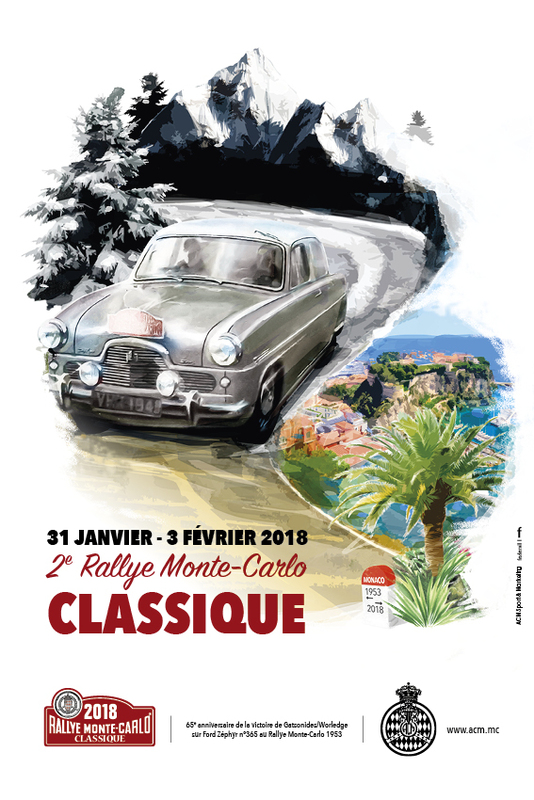 The Monaco ’s race is still exceptional because of its fabulous background drawn between the sea and the mountains and by its incomparable prestige. 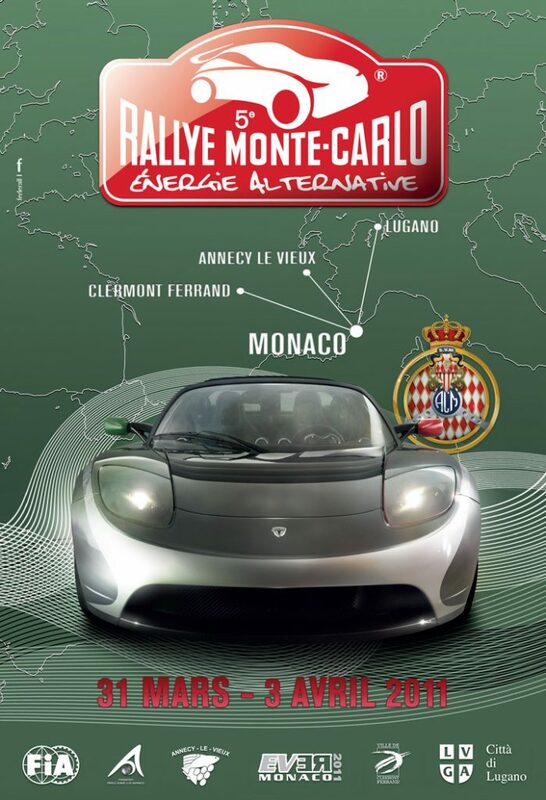 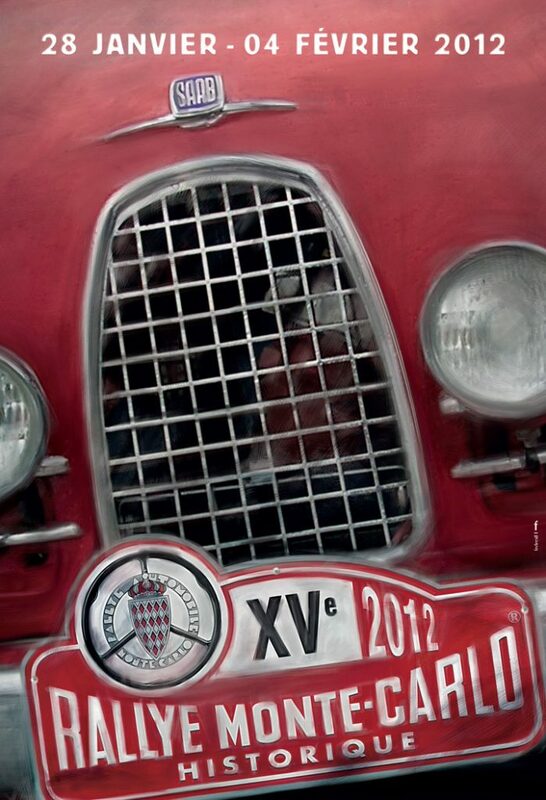 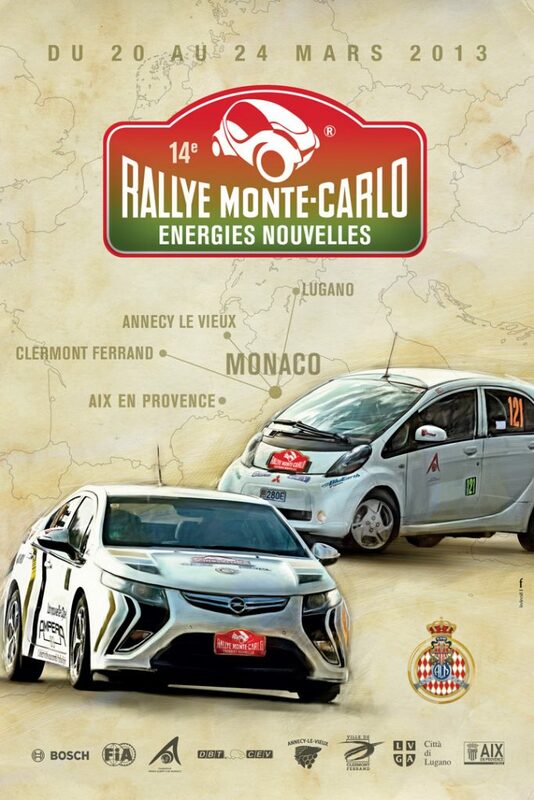 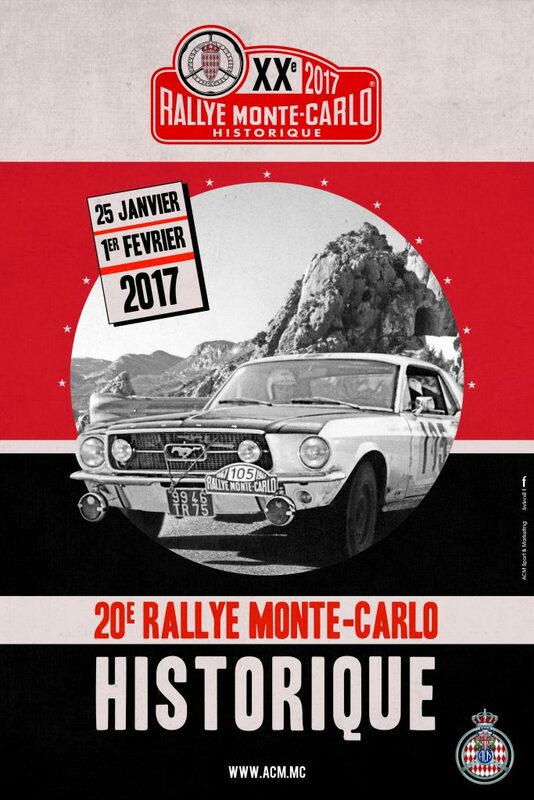 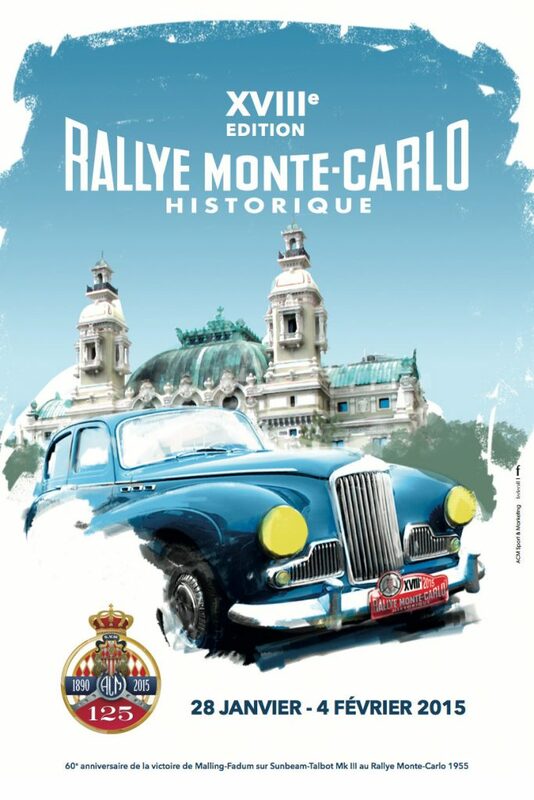 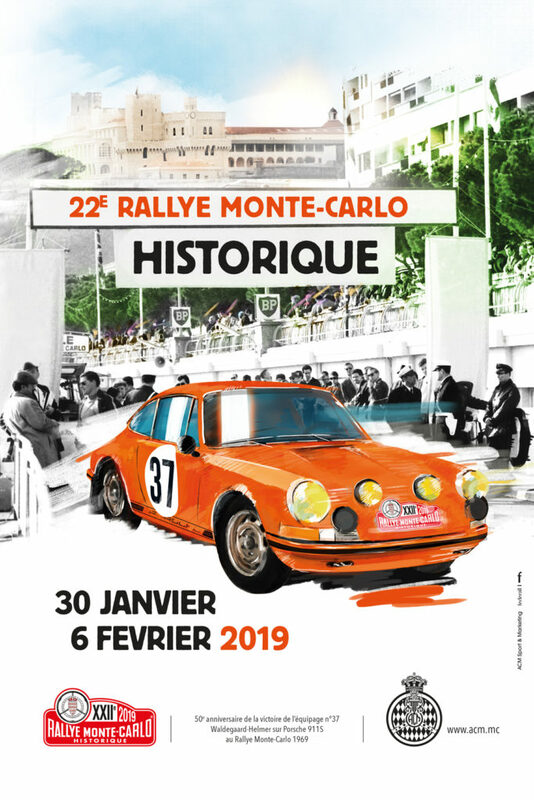 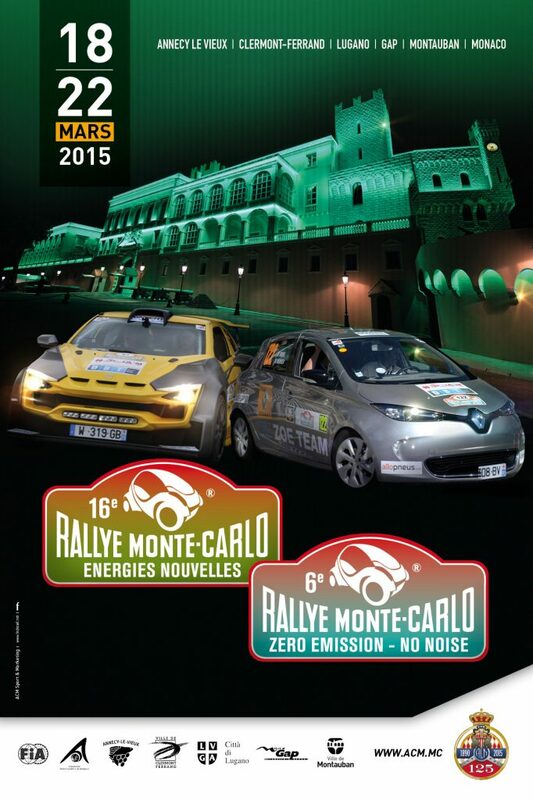 The Monegasque event brings together all the ingredients of an extraordinary Grand Prix: glamour, speed and above all exclusiveness. 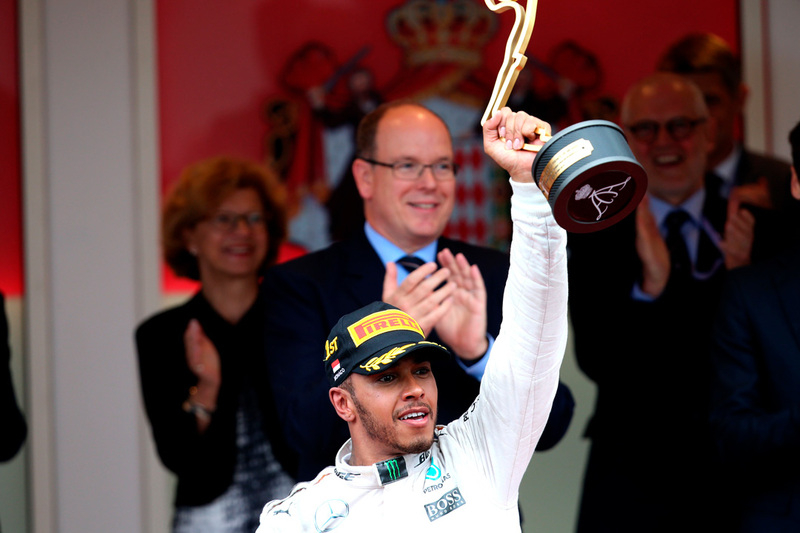 Finally winner for the second time in the Principality in 2016, the three times world champion Lewis Hamilton will certainly try to catch another win on the rock for the 962th Formula 1 Grand Prix. 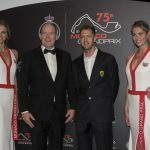 If he succeeded, the British would rejoin Nico Rosberg his former teammate at Mercedes now retired from the sport, as well as his compatriots Stirling Moss and Jackie Stewart to the prize list with three wins in Monaco . 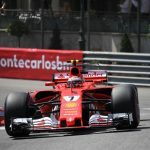 In addition to the tough competition of the Red Bull or Ferrari, Hamilton, that is the same for the other drivers, will also learn to control the news F1’cars on a circuit which don’t let any space for a mistake. 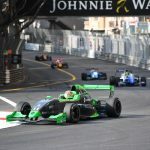 Wider (both in terms of chassis and tyres), the 2017 single-seaters machines are also expected to be noticeably quicker. 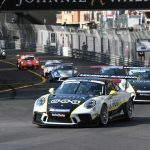 The gain will probably come to five seconds per lap. 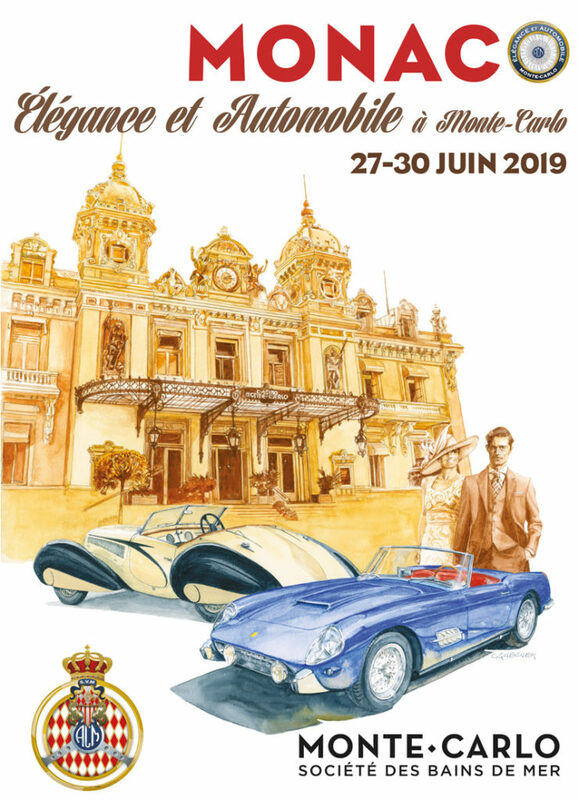 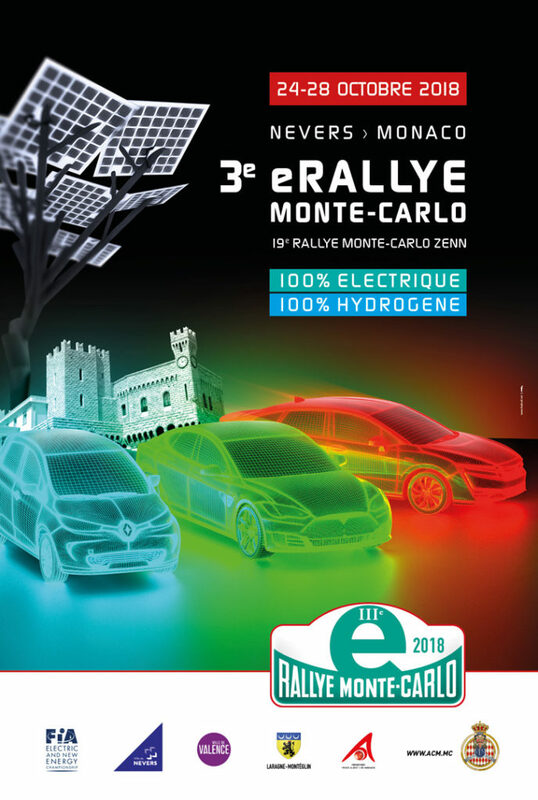  This incredible increase of the performance will, certainly, guarantee an absolutely breathtaking show at the Monegasque event.